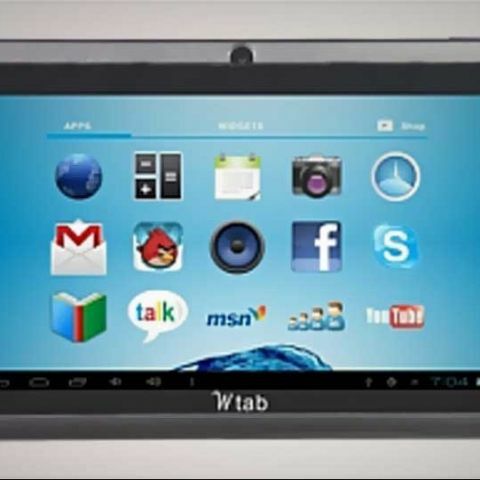 Delhi-based Champion Computers has announced the launch of an Android 4.0 Ice Cream Sandwich-based tablet called 'Wtab 7.2'. The device has been priced at Rs. 4,899. 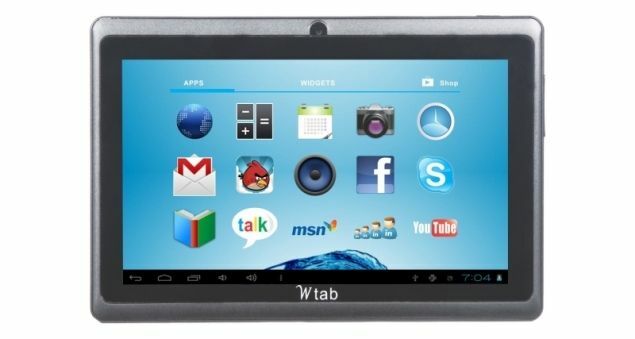 The Wtab 7.2 runs on ARM Cortex A8 1.5GHz processor and has a 512MB of RAM. The device features 4GB of internal storage, microSD card support up to 32GB of storage, 7-inch (17. 8cm) 5 point touch capacitive screen, and front-facing camera. For connectivity, it supports 3G via USB dongle and Wi-Fi. To know more about the device, click here. “The market today is flooded with cheap tablets with questionable quality. Our strategy is not to launch the cheapest tablet but an affordable device with quality and superior performance that delights customers. A lot of tablets today face 3G dongle- tablet compatibility issues. Champion provides its own brand of dongles ‘WConnect’ which is 100 % compatible with the Wtab 7.2, making the life of customers convenient,” says Kapil Wadhwa, MD, Champion Computers. The Wtab 7.2 joins the already flooded Indian budget tablet market. In the recent past, we have seen a number of budget Android devices, ranging from Micromax's Funbook to the Attitude Daksha, launching in the market. Moreover, known-brands such as Karbonn and Zen Mobiles have also introduced their budget tablets, running on Android 4.0 ICS OS. To know more about the budget tablets, click here. Don't forget to check out our list of Top 10 Budget Tablets. Best Android phone under Rs 15,000 sold offline.